Psychologists have been studying human personality for decades and have settled on a model of five key factors to explain various personality characteristics. The theory is that each of us has a combination of these 5 factors in varying degrees that create our unique personality. Many versions of a Big Five Personality Trait test is available online if you’d like to see where you are on the continuum of these five traits. Here is one example. 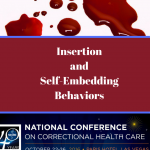 How might these personality traits work toward an ideal alignment in correctional nursing practice? Here are some ideas. This personality trait involves the appreciation of the new and unusual. It also involves openness to unconventional thoughts or unusual ideas. A nurse with a high level of this personality trait might be less judgmental of a patient’s lifestyle choices. Also, an abundance of this trait would allow a nurse to take the risk in trying out a position in a jail or prison. 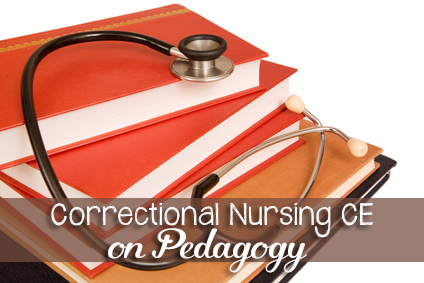 Correctional nursing is both unconventional and nontraditional as a practice setting. Our patient population often consists of those who have made unpopular lifestyle choices. 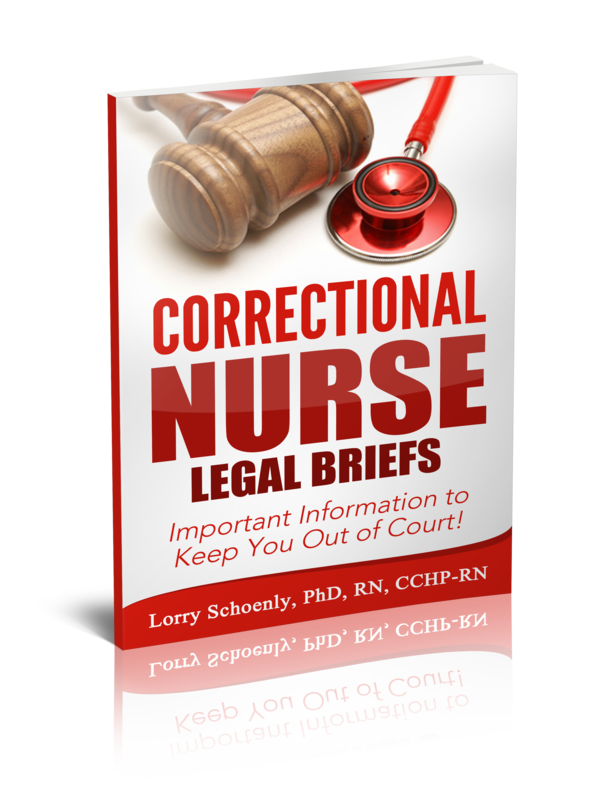 Correctional nurses must be able to look beyond these characteristics to be able to care for patients in the criminal justice system. Conscientiousness as a personality trait deals with self-regulation and impulse control, as well as a preference for planned rather than spontaneous behavior. Nurses high in this personality trait are orderly and plan ahead. 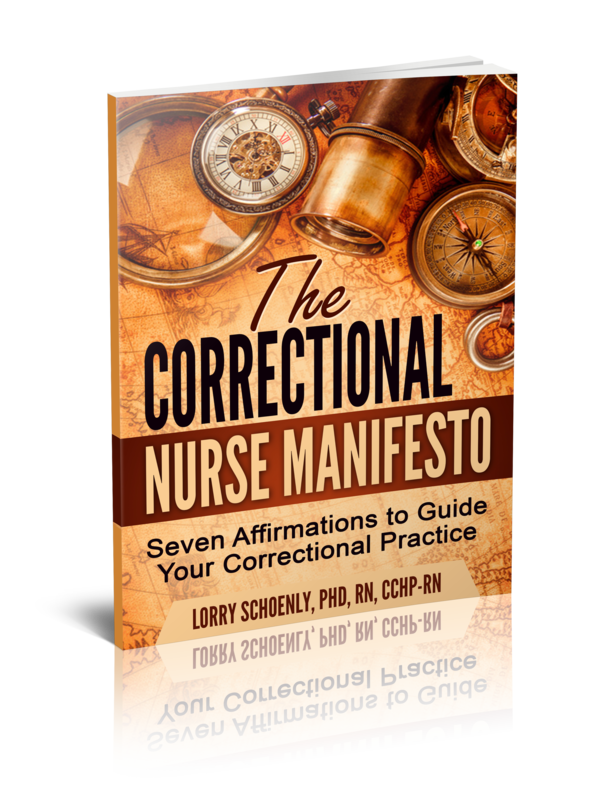 Correctional nurses deal with a patient population generally low in the conscientiousness trait. 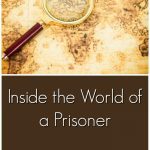 Poor impulse control and self-management often land people behind bars. 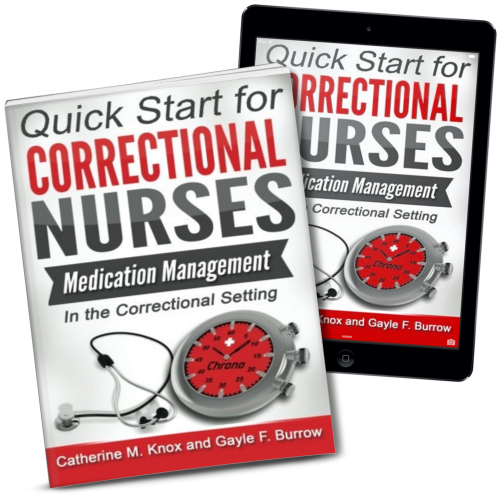 Nurses who provide correctional health care must be able to control their own impulses and help their patients do the same. 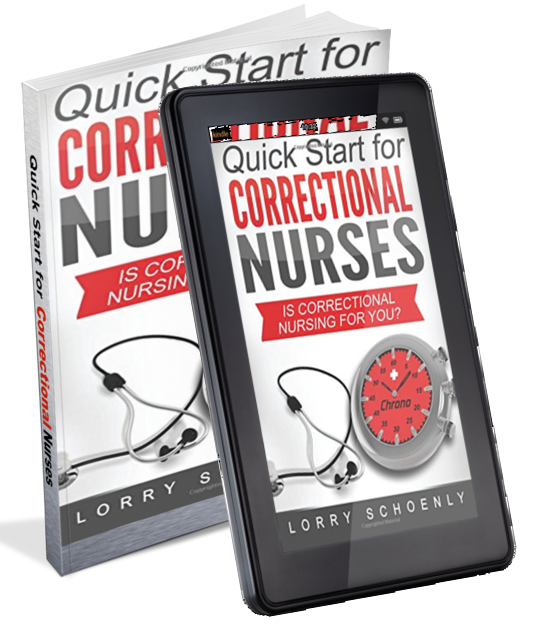 Correctional nurses must be able to think ahead to potential safety issues and plan accordingly. The personality trait of extroversion explains a person’s connection with the world outside themselves. High extroversion indicates a high connection with the social world while low extroversion indicates less need for social connection. 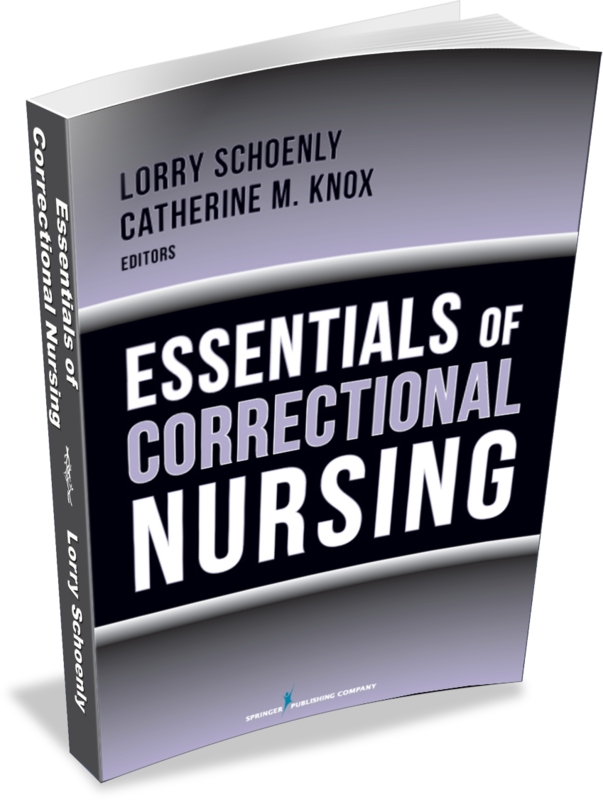 Neither high nor low extroversion is necessarily needed for enjoyment of the correctional nurse specialty. This trait in high degree may lead an individual to be drawn in to a ‘con’ while a nurse scoring lower in this trait may be more likely to internalize trauma and stress leading to vicarious trauma or burnout. The agreeableness trait deals with the level of concern for social harmony. 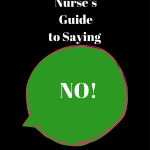 Nurses high in this trait are more trusting and willing to compromise their interests in order to get along with others. They are more likely to extend themselves for others. Nurses low in this trait place a higher value on self-interest and are more likely to be skeptical about the motives of others. 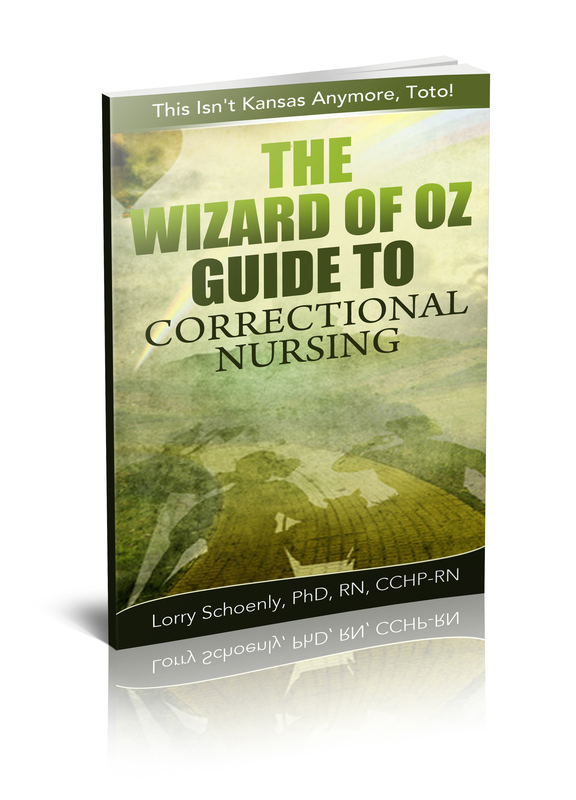 A balance in this trait is helpful in correctional nursing practice. 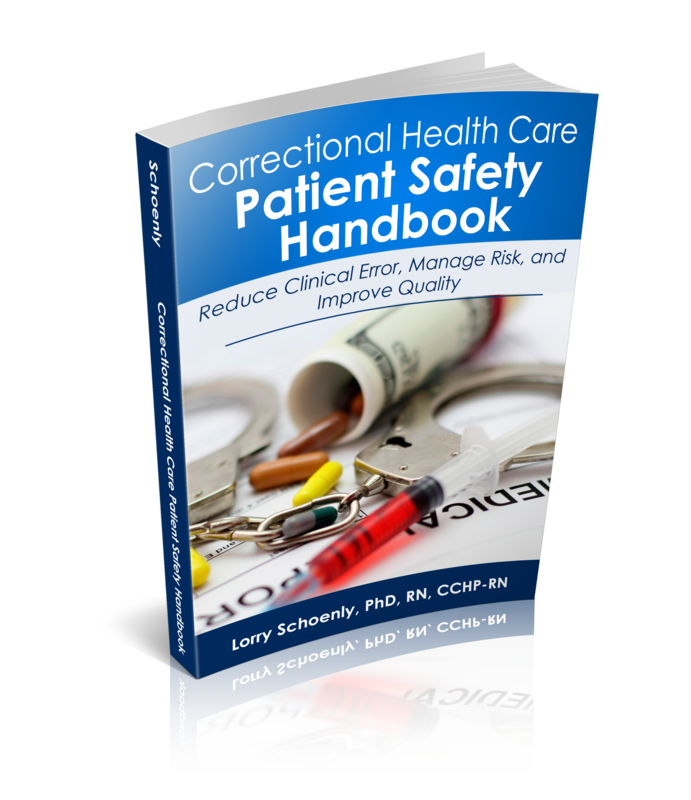 High levels of agreeableness can lead to leniency in dealing with inmate manipulation while low levels can lead to cynicism toward inmate concerns. The neuroticism personality trait deals with emotional stability. Nurses who score high in the neuroticism trait are emotionally reactive and sensitive to stress. Even normal situations can appear threatening to those with very high levels of this trait. On the other end of the spectrum, nurses low in this trait regulate emotions and have less negative feelings; managing stress well. 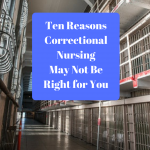 Nurses on the lower end of the neuroticism scale do better in the correctional setting; and in life, in general, for that matter. 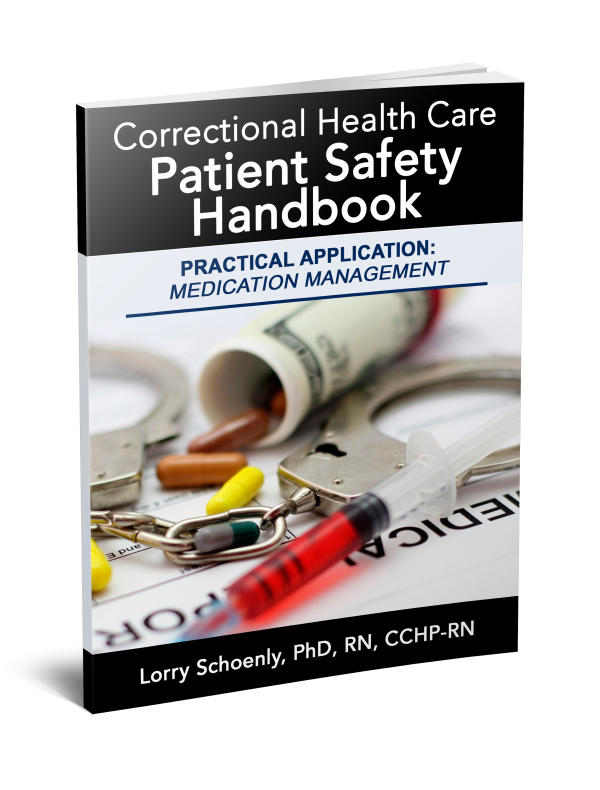 A calm, even temper is needed to deal daily with this patient population and the stresses of personal security that are a part of correctional practice. 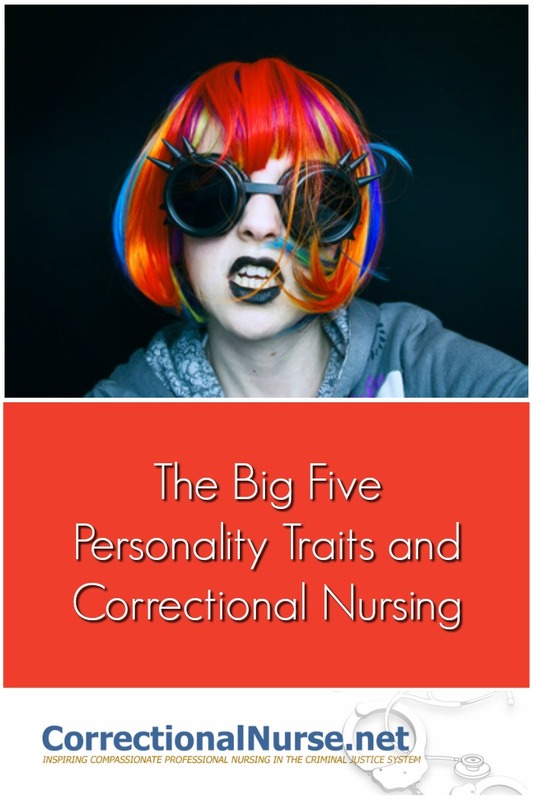 Of course, this application of the big five personality traits to correctional nursing practice is neither scientific nor validated in practice, but comes from experience working with nurses both happy and unhappy in the correctional specialty. How about you? 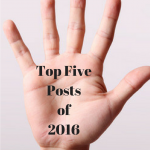 What are your thoughts on the Big Five Personality Model and correctional nursing? 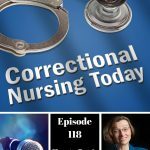 What’s It Like to Be a Correctional Nurse?